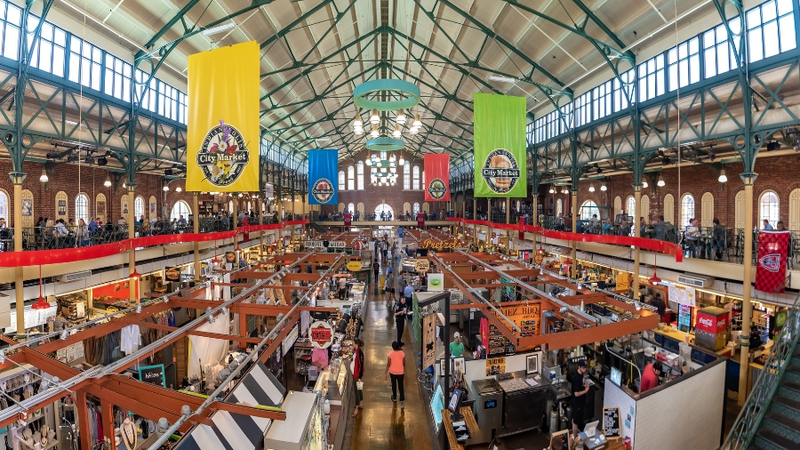 Whether you’re planning an affordable weekend away, are in town on a limited business budget, or simply want a staycation the kids will rave about for years to come, Indianapolis is your kind of destination. On any given day, you are certain to find something fun to do without spending a single cent. Without further ado, here are the top free things to do in Indianapolis. Legacy Matters is a series of conversations about the presence of art, culture, and community in Indianapolis. Hosted at the Indianapolis City Market, #ArtatTheMarket combines meaningful discussion with live music and refreshments on First Fridays. This April, Legacy Makers will focus on the impact of Indianapolis Jazz to welcome in Jazz Appreciation Month. Premium Blend Duo featuring saxophonist Jared Thompson and guitarist Ryan Taylor will perform live music. Paneled discussions is on the east side of the second floor from 5:30-6:30 pm, and local artists will display their work from 6-8:30 pm. 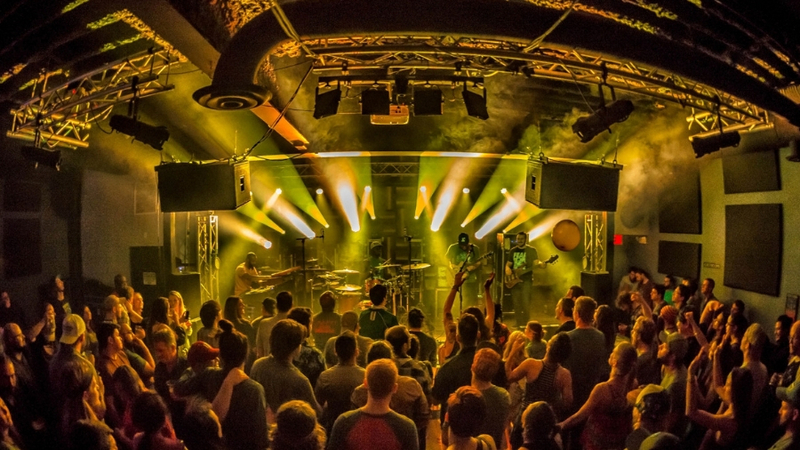 Made possible by Dogfish Head, Tinker Coffee, and Klipsch, First Fridays at the Murphy Art Center have free weekly shows by up-and-coming bands as well as new visual art installation each month. Check out the different groups in both The LO-FI Lounge and HI-FI. Be sure to RSVP, however, so they know you’re coming! 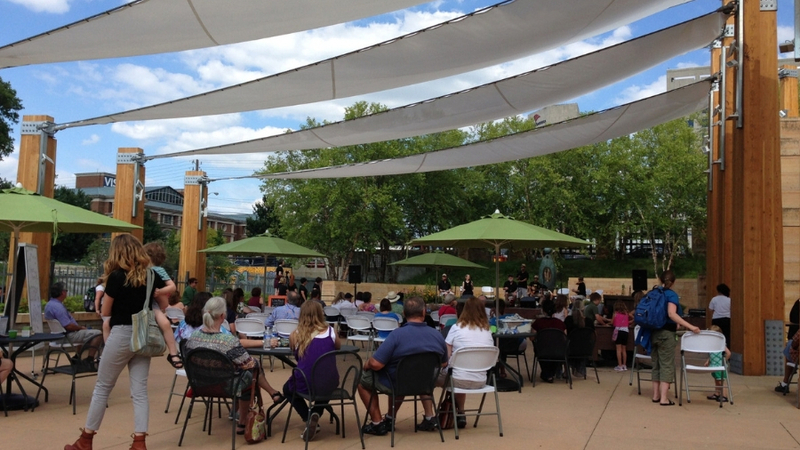 Every Wednesday at 6 pm, the Eiteljorg welcomes local artists from a variety of genres to perform outside the museum. Enter through the museum if you want to visit the expansive collection of Native American and Western art, or pop in from along the canal, as the event is free and open to the public. Added bonus - the concerts are dog friendly! Begins in June. Thursdays at the Historical Society are all about music. The 2019 Concerts on the Canal Lineup showcases Indy Local favorites and feature a variety of music styles. 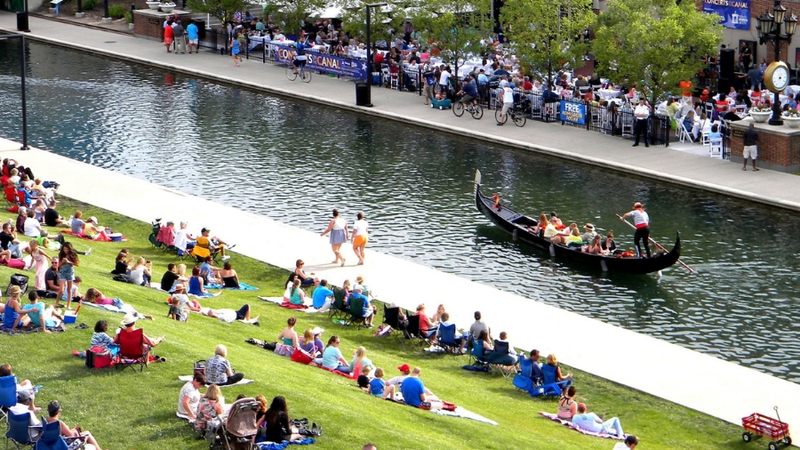 Concerts are from 6-8 pm on Thursdays, with free parking and free lawn seating across the canal. Music will fill the space of the Canal District and take your Thursdays to another level. Begins May 30. 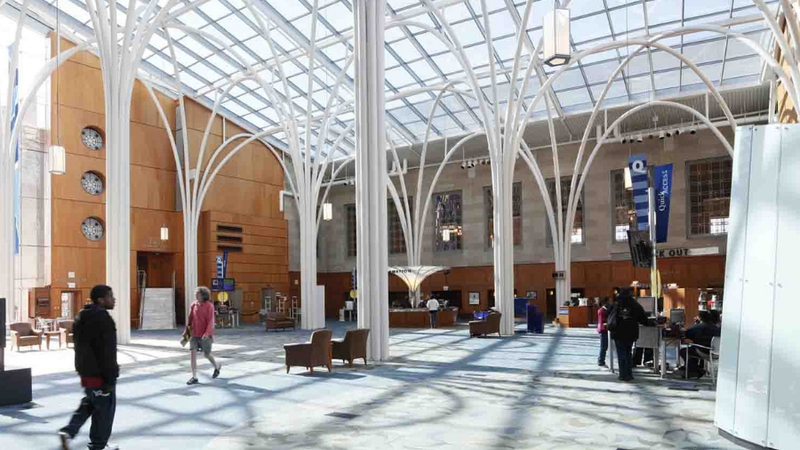 The Indianapolis Public Library’s Central Branch blends original 1917 architecture with modern glass and steel. Open daily, this unique library offers a wide variety of free programming or merely a beautiful space to sit and read. If you have kids, don’t miss the special events and spaces at the Learning Curve! Downtown Indy Inc.'s second annual summer movie celebration begins again this May. 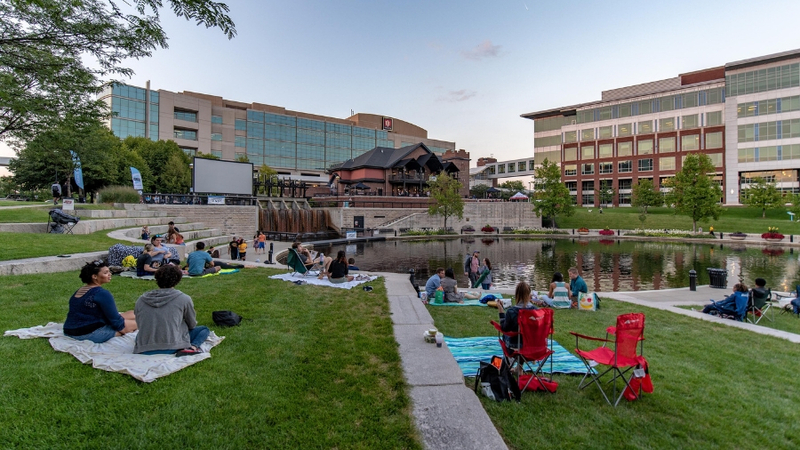 Throughout the summer, four classic films will be shown on a large projector on the Canal near the Admiral Spruance Basin by 11th Street. Movie goers are invited to bring blankets, chairs, picnics, and snacks. 21+ guests are also invited to purchase a $20 inntertube to watch the film in the Canal with two Sun King Beers. Be sure to register for this special offer! All movies start at dusk (9:15 pm), and food and soft drinks will be available for purchase from 7:30 - 9 pm. Indianapolis is only second to Washington DC in number of war memorials. Sprinkled throughout the city, you’ll find tributes to veterans and heroes. 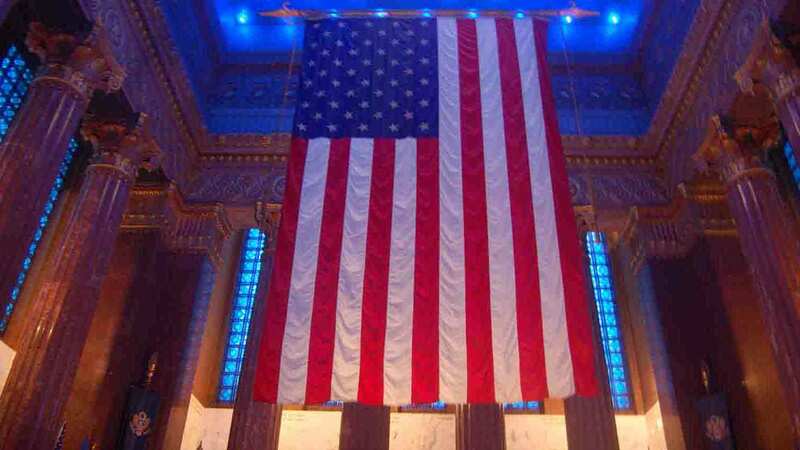 The Indiana War Memorial, open Wednesday through Sunday, in War Memorial Plaza features a free museum honoring Hoosiers killed in the line of duty. Famed Indianapolis resident Madame C.J. 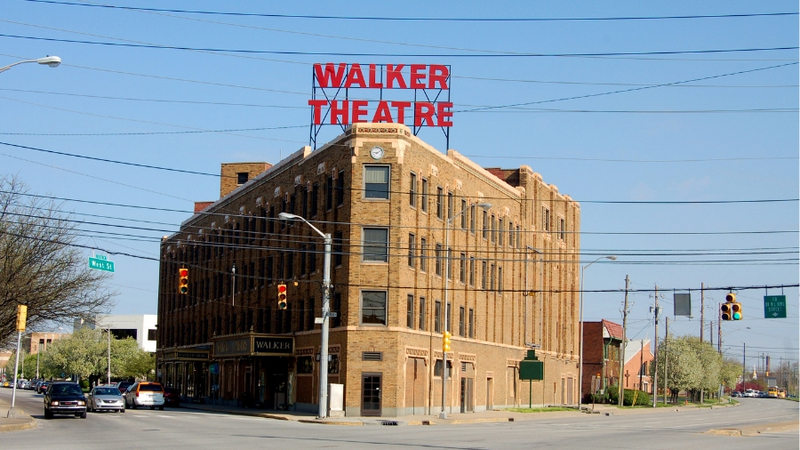 Walker earned success in the cosmetic industry and became a self-made millionaire. Hear her story told through a Freetown Village actor at the theatre that bears her name every third Friday from 10 am to 2 pm. The buidling is currently undergoeing renovations and is closed for the time being. History buff? 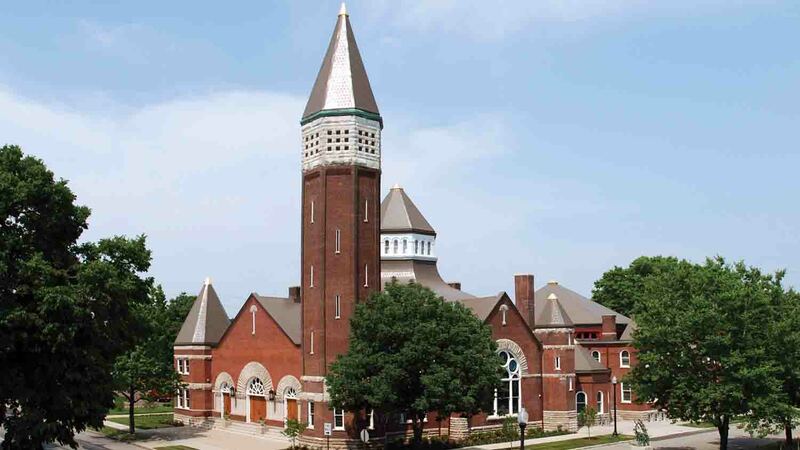 Check out the Indiana Landmarks Center free public tour. May through October you can also take a free walking tour of Monument Circle, every Friday and Saturday at 10 am. 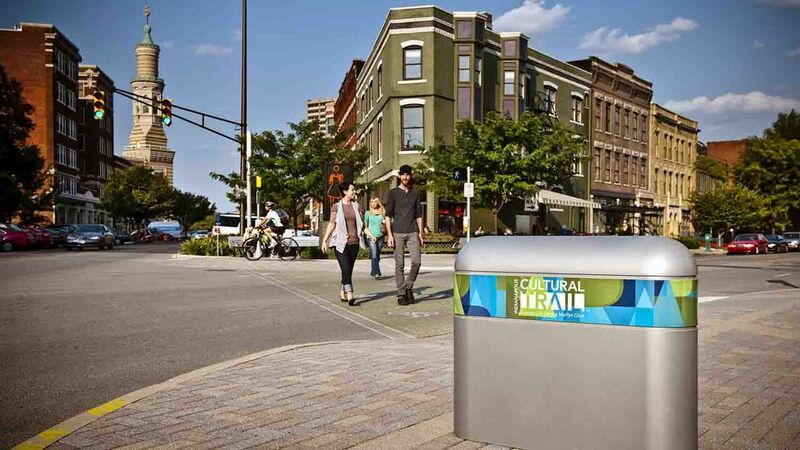 Take a walk, run, or bike ride down the internationally acclaimed 8-mile long Indianapolis Cultural Trail. The trail travels from Mass Ave to White River State Park and Fountain Square and is perfect for a stroll anytime during the day. 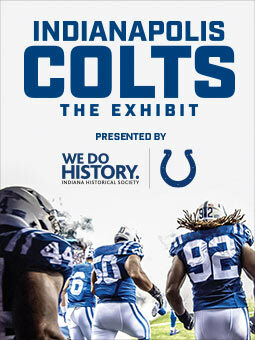 Explore the city and learn about the culture of Indy one trail at a time. From 1930s John Dillinger memorabilia to a prohibition era moonshine still to an actual squad car you can get in and turn on the lights and sirens. 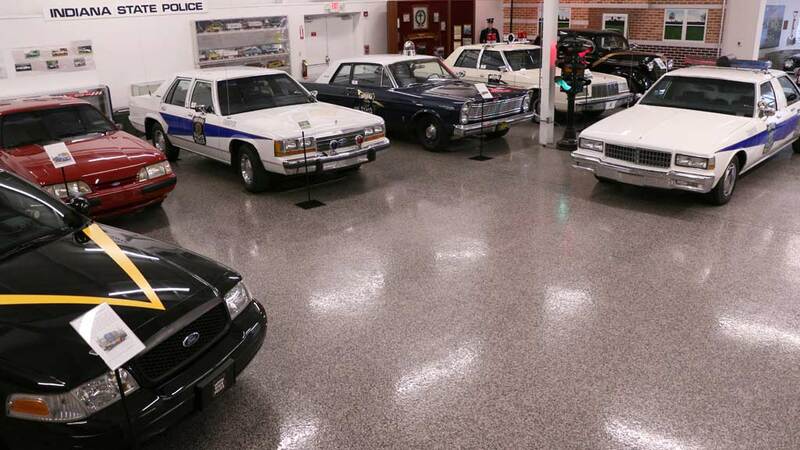 The Indiana State Police Museum is open Tuesday to Friday 9 am to 3 pm, and the third Saturday of each noon to 4 pm. 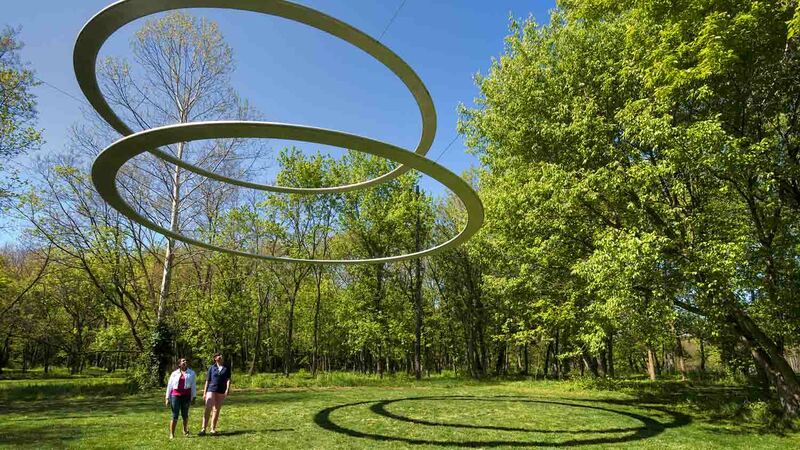 The first Thursday of every month from 4 to 8 pm, the IMA at Newfields will be offering free general admission to view its collection of over 54,000 works. The IMA is one of the 10 largest and 10 oldest art museums in the nation, and it features a wide variety of pieces spanning over 5,000 years. Take a lunch break in a beautiful, contemporary space in the center of the city. 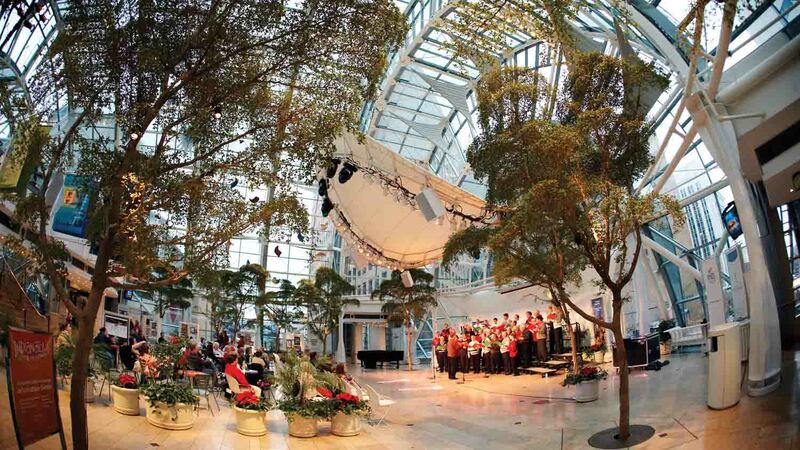 The Indianapolis Artsgarden offers a full calendar of free concerts and exhibitions during lunch hours. 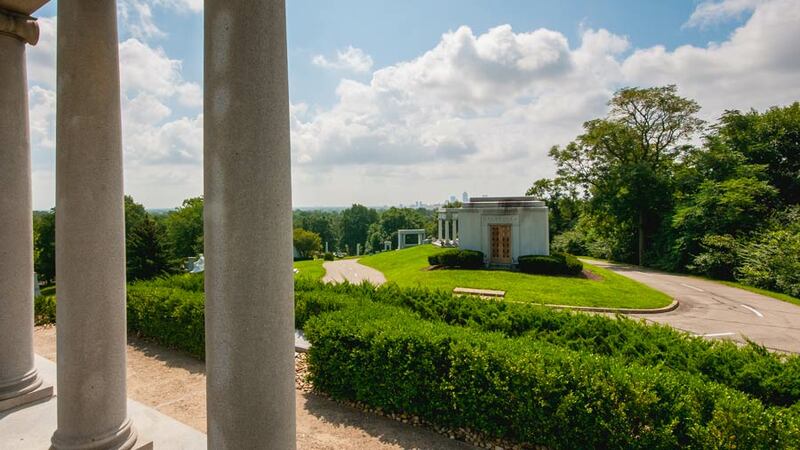 Crown Hill Cemetery is a favorite destination for Indianapolis visitors and locals alike, earning Trip Advisor’s “Certificate of Excellence” from visitor reviews! Founded in 1863, it’s the nation’s 3rd largest cemetery with 555 acres of beautiful rolling hills and is located across the street from Newfields. Thousands visit to take an award-winning guided tour, enjoy the peaceful beauty, sculptures, and trees, as well as to exercise, picnic, and study the history of the 200,000+ people buried there. Notables include President Benjamin Harrison, poet James Whitcomb Riley, Col. Eli Lilly, three U.S. Vice Presidents, and numerous others, including the infamous bank robber John Dillinger. The Monon is the rail trail that started it all. The trail extends out of downtown and runs through Mapleton-Fall Creek, Meridian-Kessler, Broad Ripple, and Nora. The northern stretch is called the Monon Greenway and stretches north to Carmel and Westfield. 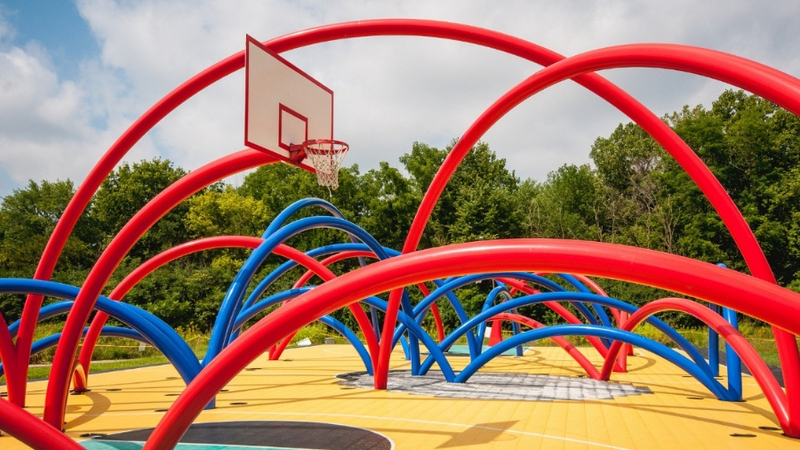 The Monon is one of the busiest urban greenways in the country and offers connections to the Fall Creek Trail, Canal Towpath, and the Indianapolis Cultural Trail. Discover more info at BikeTheMonon.com. The first Monday of each month is KVML’s Goodbye Blue Monday celebration with free admission to all. 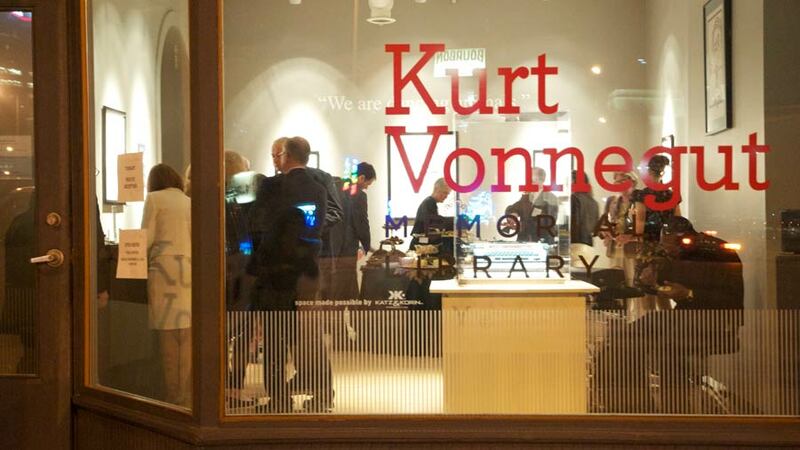 The Kurt Vonnegut Museum and Library champions the literary, artistic, and cultural contributions of the late writer, artist, and Indianapolis native, Kurt Vonnegut. The library/museum serves as a cultural and educational resource unique to the nation. 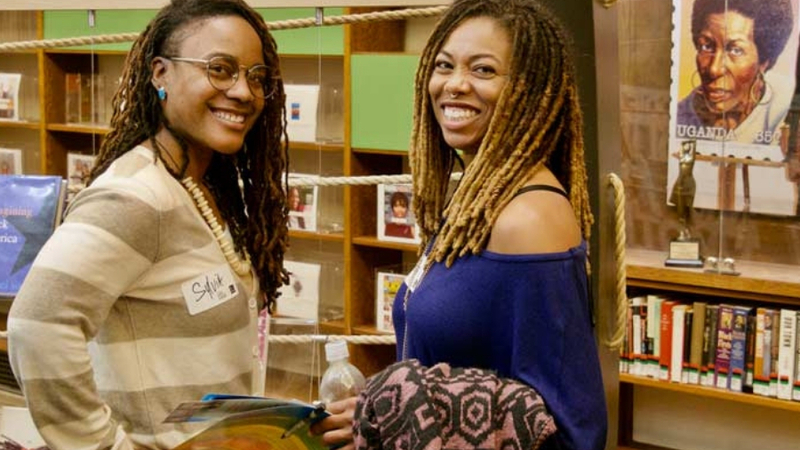 The Center supports the work of the Library’s long-standing African American History Committee, which plans major cultural programming at the Library. 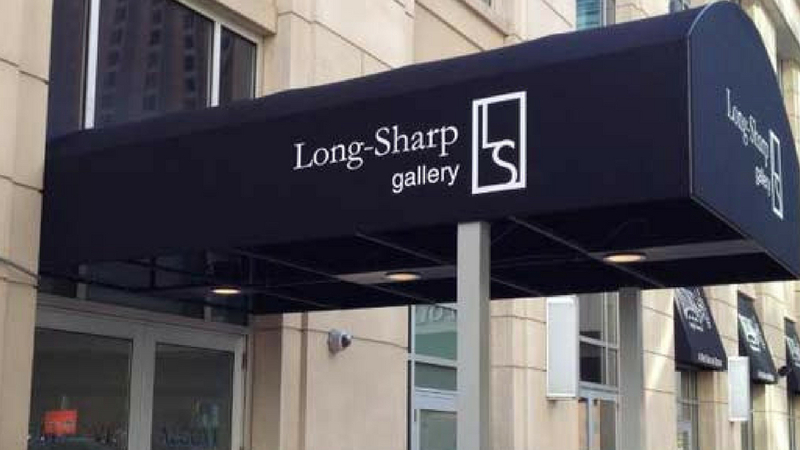 The space, conceived by the experiential design firm of RLR Associates Inc. of Indianapolis, creates a “third place” away from home or work to gather and explore ideas leading to a greater awareness of black culture and heritage. The CBLC’s design, construction, artworks and interpretative elements are available to the general public free of charge when visiting Central Library. Perfect for the warmer days of the year, these 100 acres of the Newfields campus have surprises around every corner. Outdoor art installations, such as Funky Bones, pair with natural beauty to create the afternoon of a lifetime – completely free. Get energized on your lunch break. 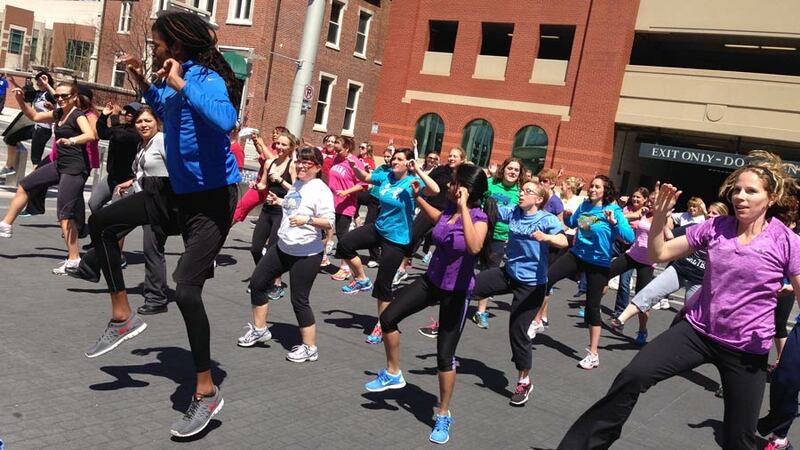 Starting May 1, 2019, group workout sessions are held on Downtown Indy's Georgia Street’s west block Boardwalk every Wednesday beginning at noon. Powerful beats will motivate you as a group instructor leads the way through a full and fun workout. All fitness levels are welcome, and towels are provided for your convenience.